You are here: Home / Life Settlements Blog / Featured Post / Cruise ship care: real or urban legend? When it comes to growing older, there’s no doubt that life gets harder. 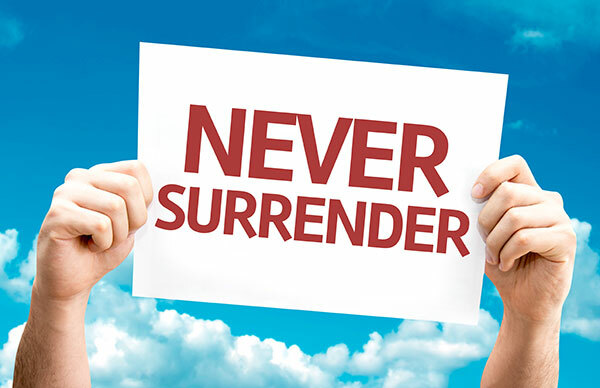 We get to a stage in life where we need a little extra help, which can be difficult to admit. Yet, 50 percent of Americans will spend at least one year in an assisted living facility at some point in their life. This is why it’s so important to understand that almost everyone has to face some sort of transition when it becomes impossible to live independently without any type of assistance. 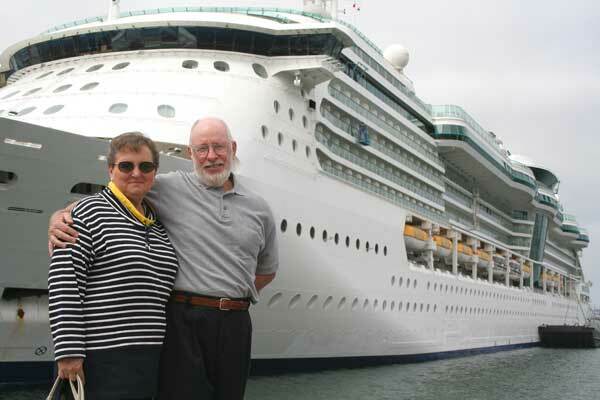 Fortunately, some savvy seniors are handling this transition in an unexpected, yet enjoyable, manner — cruise ship care! In 2004, a respected professor at Northwestern University, Dr. Lee Lindquist, published a study in the Journal of American Geriatric Science where the cost of home care, nursing homes, and cruise ship living were compared against one another as viable options for seniors who no longer were capable of independent living. It’s important to note that different cruise lines and itineraries offer a wide range of cruise care packages, but many are in line with private-pay senior assisted living centers. Cruise ships offer all meals prepared, entertainment and socialization, as well as on-staff doctors and nurses. A customer-focused attention to details mean that all passengers including seniors are given more individual attention and responsiveness to problems, including those related to issues on board the ship that require rapid customer service. Also noteworthy is the fact that the menu and variety of foods available are more pleasing, and socialization with a wider variety of ages and cultures on board the ship means a more active and social lifestyle. Obviously, cruise ship care requires that you maintain a form of private pay while paying for elder care. Whatever type of care you choose, you can expect your expenses to be at least $3,500 a month. Many assisted living care centers cost much more. 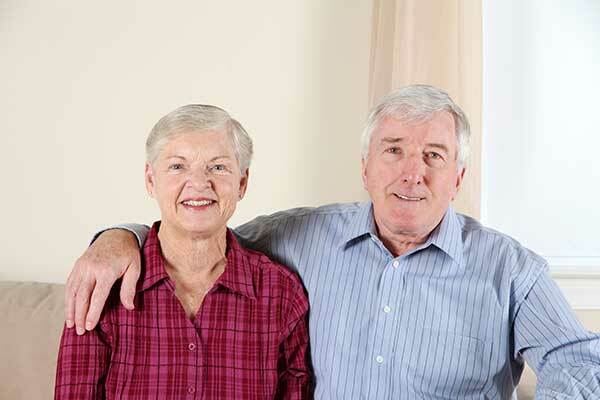 If you find yourself unprepared to pay for any type of assisted living, you may consider selling your life insurance. If you have a life policy that you no longer need or can no longer afford, you may qualify for reverse life insurance. In a reverse life insurance life settlement, you will sell your policy to an investor who will give you a lump sum of cash larger than the cash value that you have already acquired; this amount, however, will be lower than the face value of the policy. The life settlement provider takes over all future premiums, so you never have to pay for insurance again. 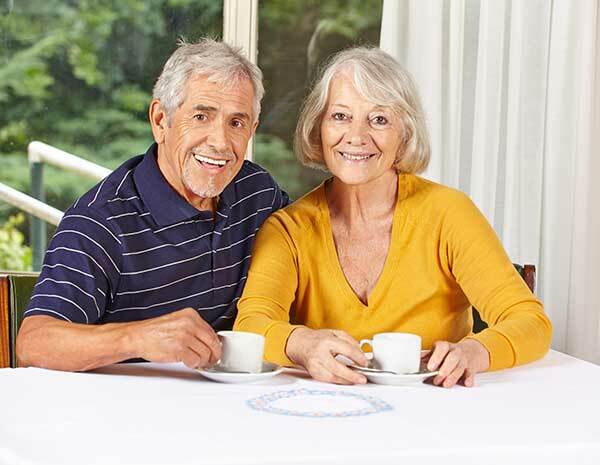 Maybe a senior life insurance settlement can give you the ability to choose cruise ship care over nursing home care.